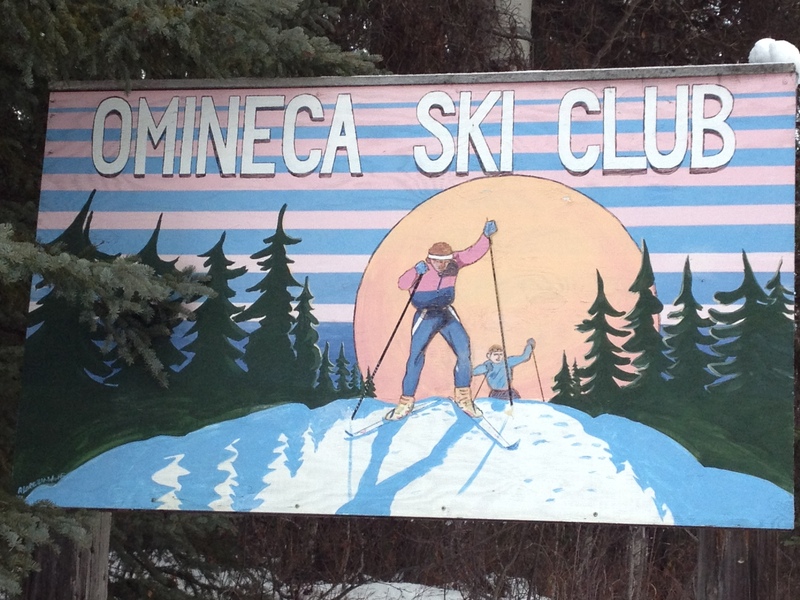 Omineca Ski Club is situated 6 km south of Burns Lake on Highway 35. Our highlights include a lit track, dog trail, biathlon range, heated waxing cabin, excellent grooming and a well-equipped Jean Paulson Lodge (available for rental). It contains all sorts of good information about our club as well as a general trails map.